The Cherry Mobile Festival Lucky 9 Asian Cruise launched April 4 and lasts until June 5 this year. With deals left and right, it’s hard to believe Cherry Mobile has more tricks up its sleeve. The Swap, Save, and Level Up promo, however, proves otherwise. From April 14-16, customers may trade in pre-owned, working phones regardless of brand. Likewise, simply visit select Cherry Mobile concept stores in Metro Manila and Cagayan de Oro. For a chance to snag these phones at the lowest price, trade in old, functional mobile phone units. 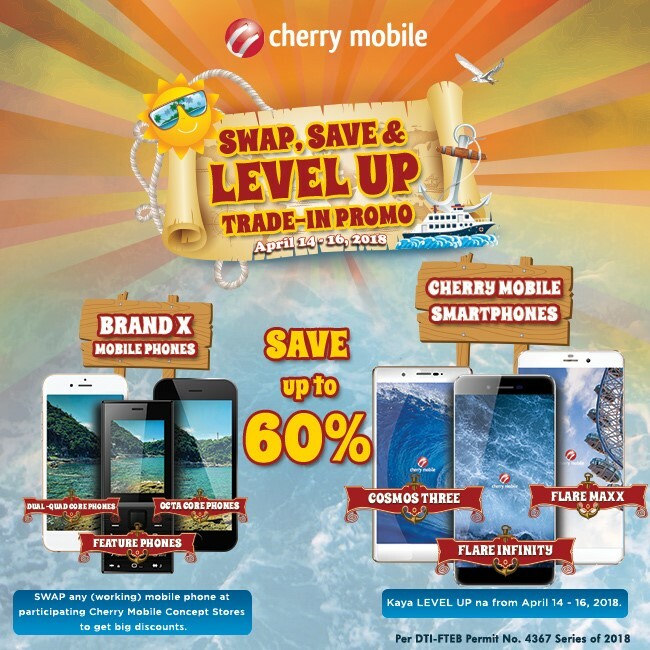 Indeed, the Cherry Mobile Festival encourages customers to swap, save, and level up. 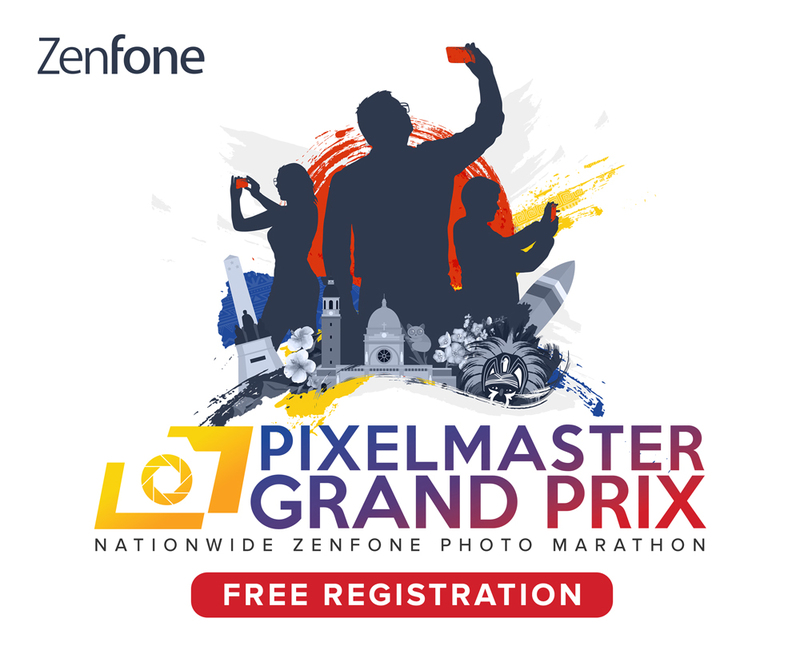 Save the date and grab these phones for discounted prices now. Every purchase worth at least Php 2,000 serves as a raffle coupon for an all-expense paid cruise around Malaysia, Indonesia, and Thailand for 5 days and 4 nights. Customers can also avail of all-day text and calls with Cherry Prepaid Sulit Promos for as low as Php 5.